For centuries, scientists have always wanted to understand how human beings can map their locations in any surrounding and use the stored information to navigate their environment for any future use. We are talking about the human GPS here. 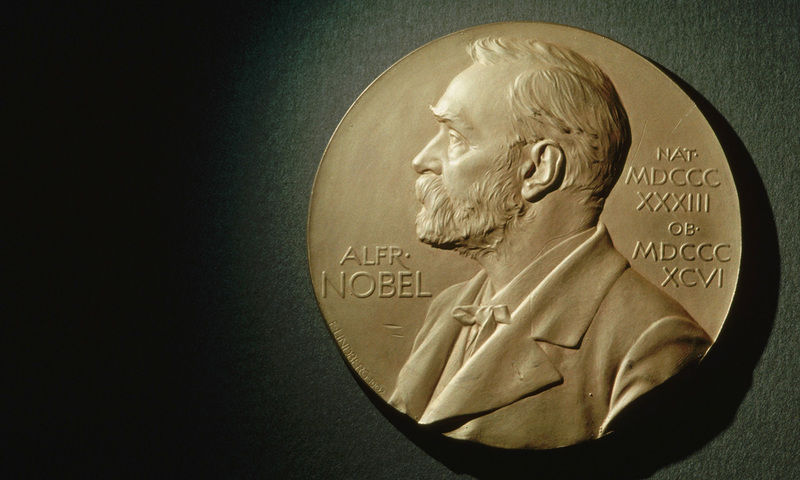 But then a couple, Edvard I. Moser and May-Britt Moser of Norway together with John O’Keefe have been awarded this year’s Nobel Prize in Medicine or Physiology for their role in breaking the human GPS codes. The Mosers are of the Neuroscience Institutes in Trondheim, and John O’Keefe is the director of Neural Circuits and Behavior of the University College London – he holds a British and American citizenship. O’Keefe receives one half of the Nobel Prize in Physiology, and the Moser couple jointly share the other half of the prize. John O’Keefe started his research into how the human brain processes location and positioning and stores the information for future environmental navigation. He discovered a type of nerve cell in a part of the brain, known as the hippocampus, is activated when a rat is placed at a part of a room, and other nerve cells get activated when the rat is transferred to another part of the room. O’Keefe called these mapping nerve cells the “place cells”. And in 2005, over 20 years after O’Keefe had discovered his “place cells”, Edvard Moser and May-Britt Moser discovered another type of nerve cell which is located in the entorhinal cortex of the brain. This cell they called the “grid cells” because they happen to coordinate the human brain and system to under its positioning and pathfinding needs. Finally, the scientists discovered that both place cells and grid cells located within the hippocampus and entorhinal cortex help the human brain to determine its position anywhere as a normal GPS would do. In spite of the fact that these researches were initially conducted on lab rats, brain imaging techniques have shown the theory to be very true in all human beings.